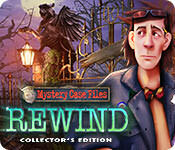 presents a new kind of case in the latest installment of the Mystery Case Files series! IF someone wants to be BRAVE and buy a month of RFS and they credit my account like they should I will continue using it. ok added the other links, needed a nap after working today!! we're retired, naps are a must - glad you can fit them in. I am ALL for naps too! Happy napping! Thank you so much! I hope you enjoyed your nap! For now I will keep up with RFS but please consider some other host. 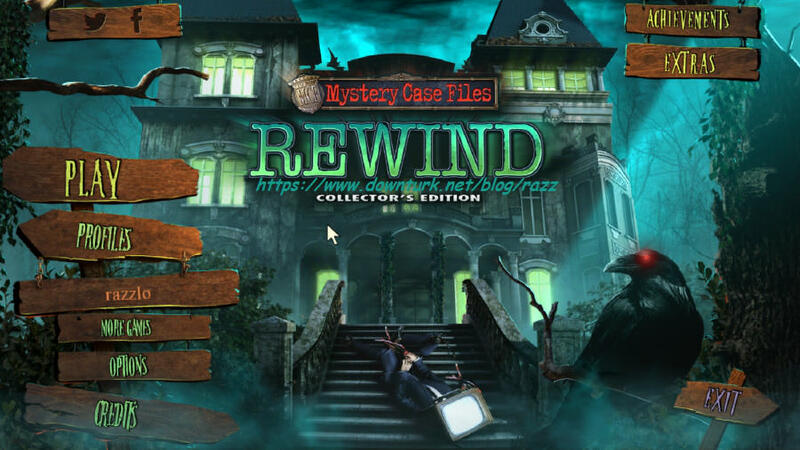 OR if you decide to extend with RFS, send razz something to prove that you did so I can show RFS to prove that you did because they say that I have not had a sale during all of may and to this day of june. If someone buys RFS and I can see that they credit me for the sale, I will use it the rest of the year. But so far there is no sales showing in my account. Thanks. I used your link for RFS, I was already had an account, although not premium for a long time so maybe that's why you did not get sale showing?. If I knew how I would send a copy of my Monthly Premium account which ends the end of this month. I have sent a complaint to them. Thanks for the fast link!